Soul Food for the Hungry Adult: ’CHRISTMAS, PRESENT’ ! ‘We had the experience but missed the meaning. ‘Human kind cannot bear very much reality. ‘And all is always now. Words strain, crack and sometimes break, under the burden. 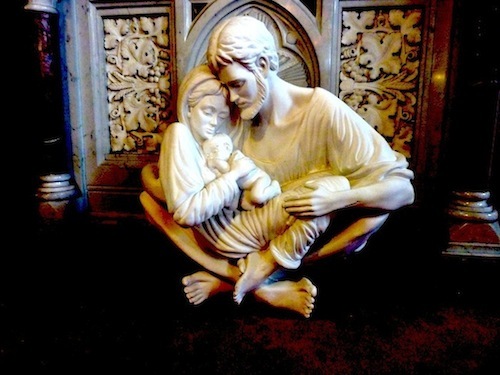 Incarnation: How can we cope with this wonder, except in silence? Have a Wonder-Filled Christ-Mass! Because ‘The Word became flesh’ ! ‘And is it true? and is it true?